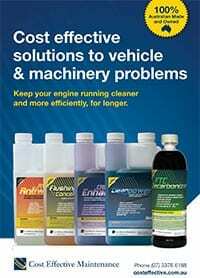 Cleans fuel pumps & injectors. 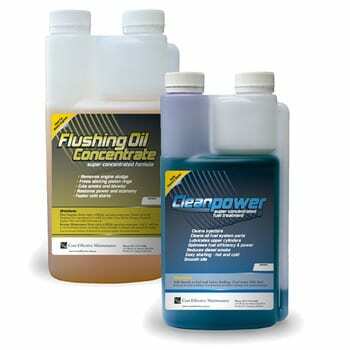 Restores pristine cleanliness to oil wetted parts of engines and cleans fuel pumps & injectors. Saves rebuilds. The Flushing Oil Concentrate & Cleanpower Value Packs are a great way to buy two of our popular products, the Flushing Oil Concentrate and Cleanpower. The pack is designed to restores pristine cleanliness to oil wetted parts of engines, cleans fuel pumps & injectors. 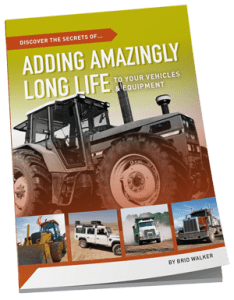 Saving rebuilds from common problems affecting many diesel and petrol engines. The packs have a number of different sizes. From the small package, enough to treat one 4WD easily, to the Fleet pack. Where a number of trucks may need to be treated.